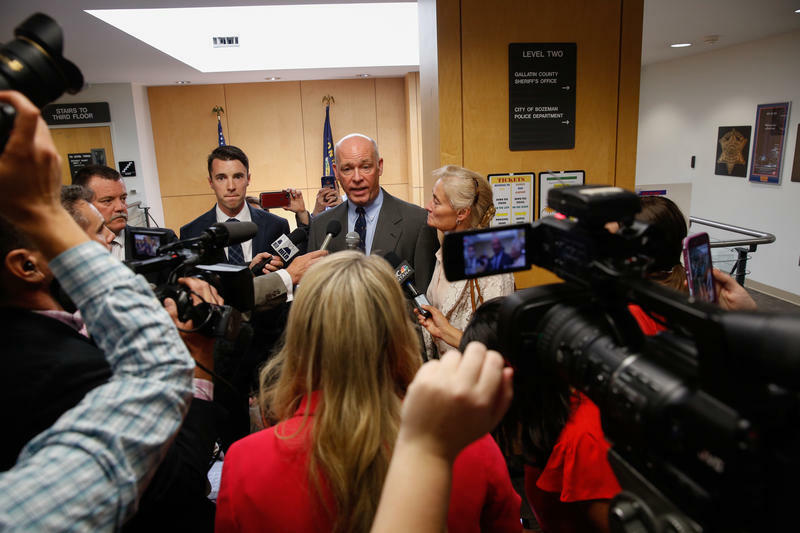 A Gallatin County District judge today released the booking photo of Congressman Greg Gianforte. 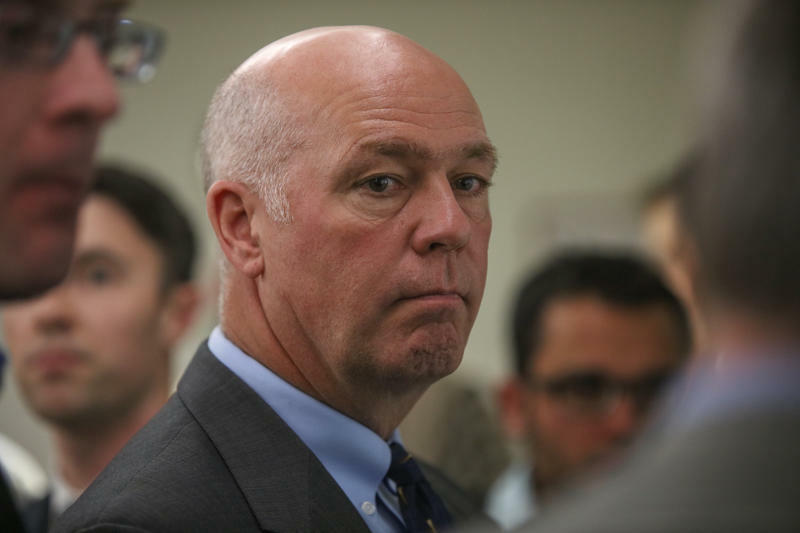 Republican congressman Greg Gianforte continues to refuse an interview with the reporter he assaulted last May. 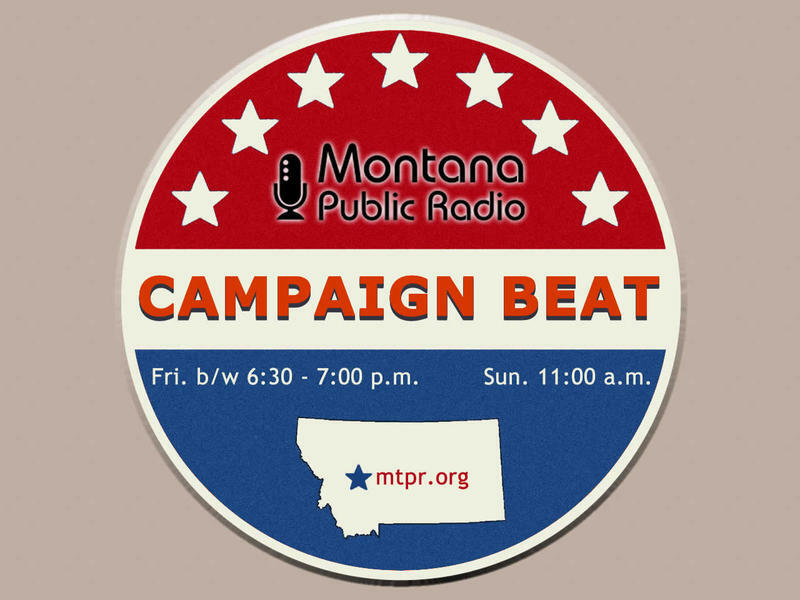 While the Guardian’s Ben Jacobs recently put the thumbscrews to Gianforte, taking to Twitter and interviews with other national publications, the issue remains a stalemate.